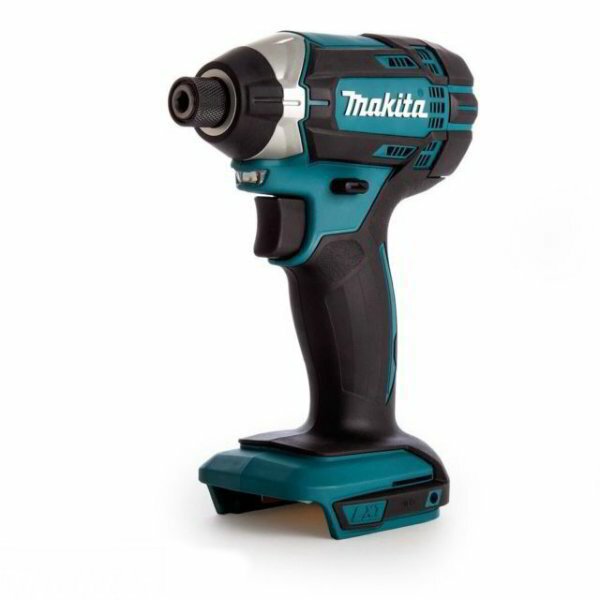 The Makita DTD152Z 18V Li-ion Cordless Impact Driver is a lightweight designed reliable impact driver that can be used for undoing and tightening all types of fasteners. It comes with variable speed control trigger, all metal gears, forward/reverse rotation, one touch bit installation, battery protection circuit, mechanical 2-speed control and electric brake. It comes with a twin LED lights illuminate the work area and a rubberized grip for superior control.